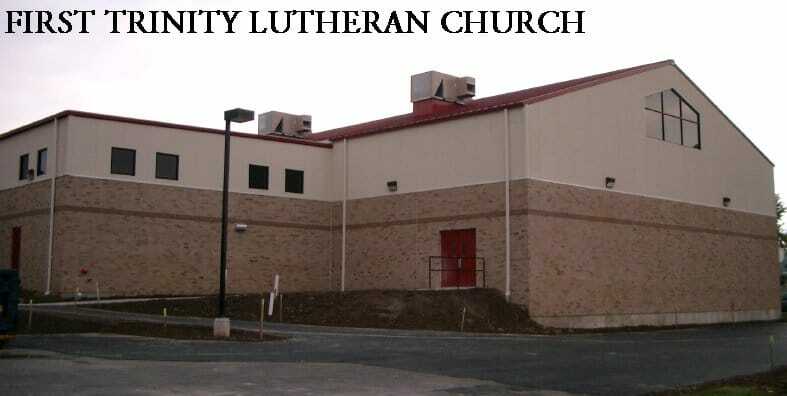 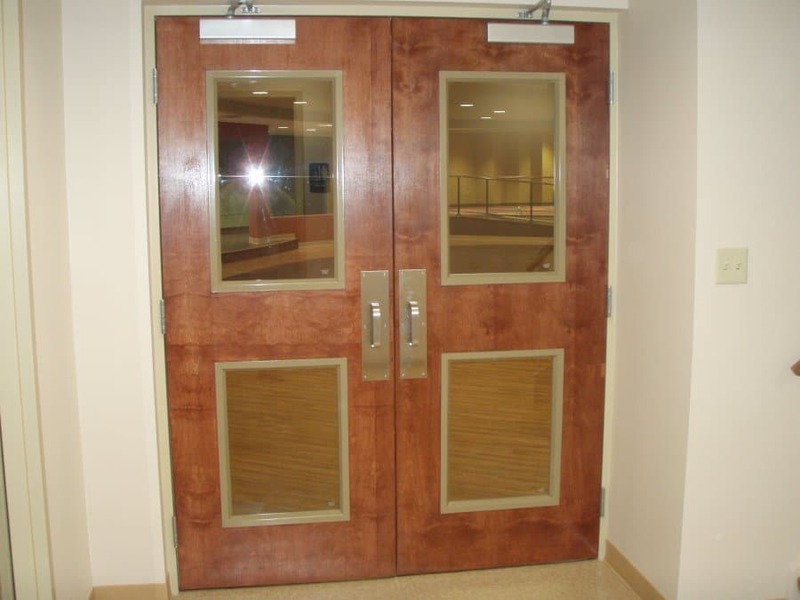 First Trinity Lutheran Church - LBM Construction Inc.
LBM Construction, Inc. has enjoyed a long relationship with First Trinity Lutheran Church, Tonawanda, NY and was initially selected to construct a new Gymnasium and Gathering Hall on a Design/Build basis. 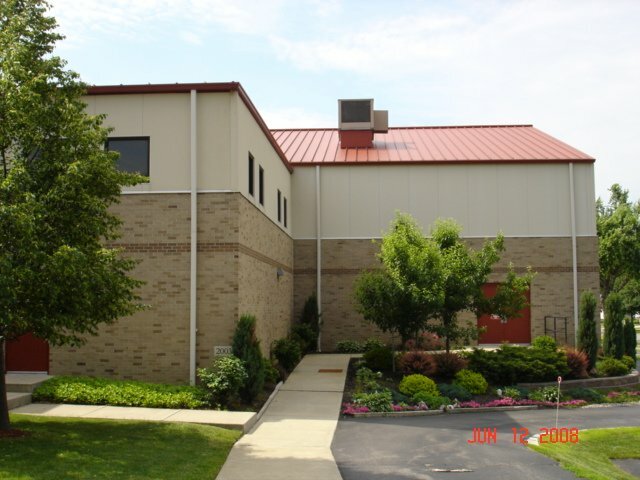 The project was very successful and featured a low maintenance, long-lasting roofing and wall system. 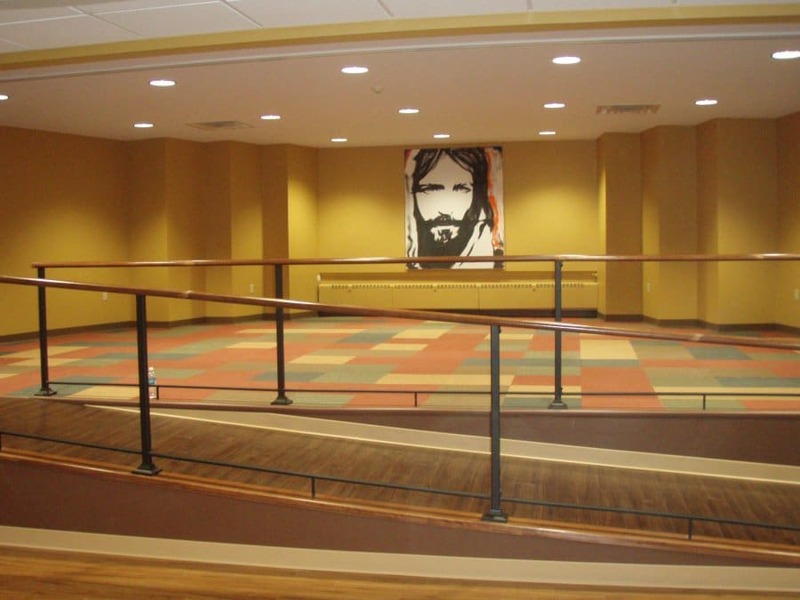 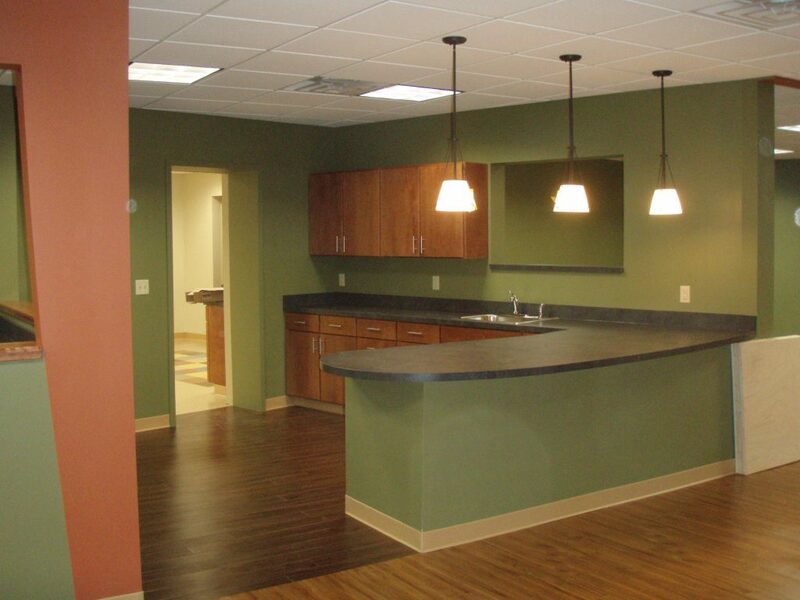 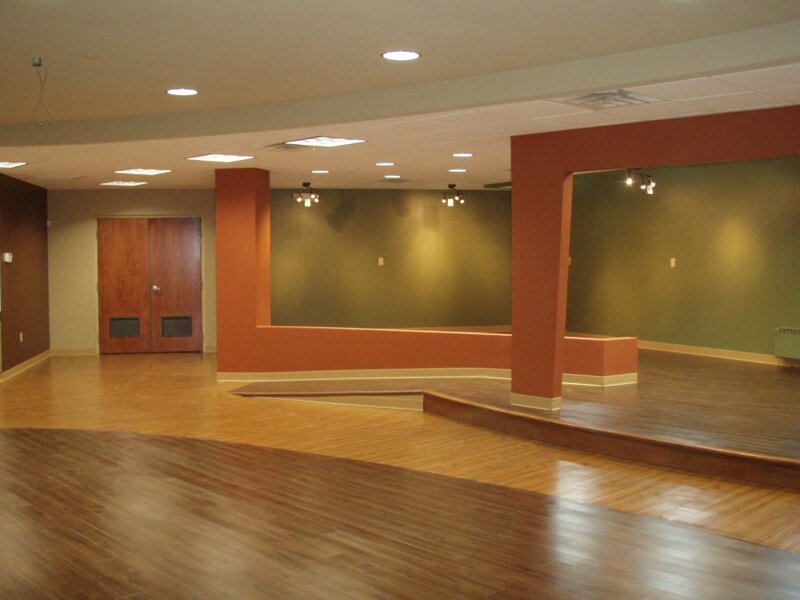 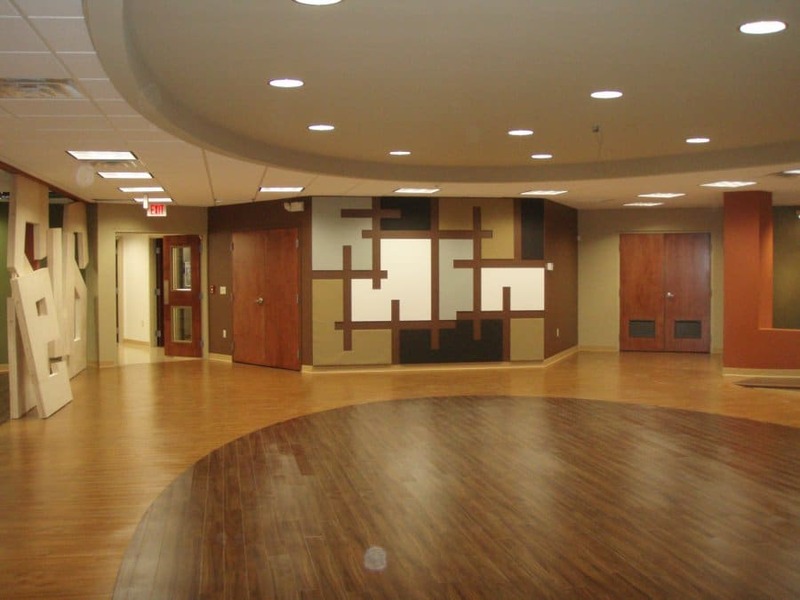 LBM was also called upon to convert First Trinity’s basement into a beautiful, multi-purpose area for the church’s youth programs as well as remodel existing main floor rooms into new administrative offices, complete with elevator for greater accessibility.